AccuCities has been selected as 1 of 6 finalists to take part in EG’s first TechTalk Academy for a chance to win up to £150,000 of investment, plus a year of mentoring, from Pi Labs. Meet the finalists in EG’s Special Edition of podcast here. The first finalists to battle it out at EG’s inaugural TechTalk Academy pitch event have been chosen. 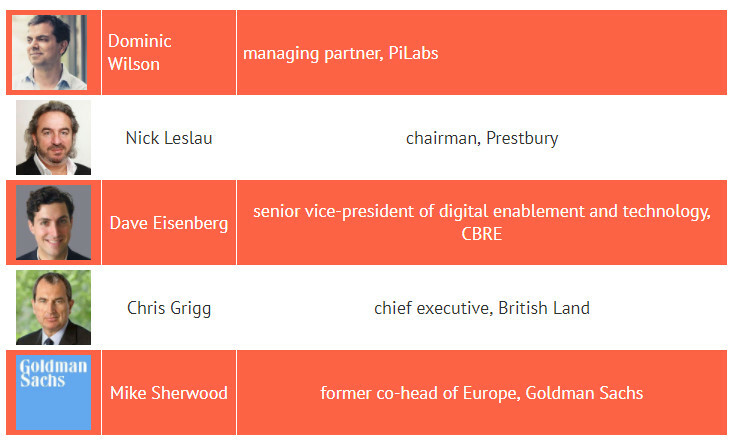 Here are the six shortlisted to pitch to a panel of judges at a live event in London on 15 November. A property management platform for homeowners. An Internet of Things sensor delivering accurate data on space occupancy, use patterns and service capacity of buildings. Focusing on the health sector, initially, it offers this to clients using a Sensor as a Service model. Accurate 3D models of cities for architects, developers, planners, local authorities and many more industries. Hardware/software for operational efficiency of buildings. SaaS (software as a service) for real estate agents. Economic, social and environmental data by postcode for location-based decisions. 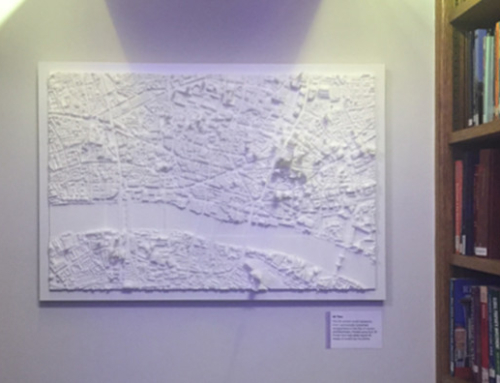 The panel of judges at the event is like who’s who of people we want to meet and present our 3D Model of London to. We cannot wait to present where we are after our initial 6 months and what are our plans and ambitions.